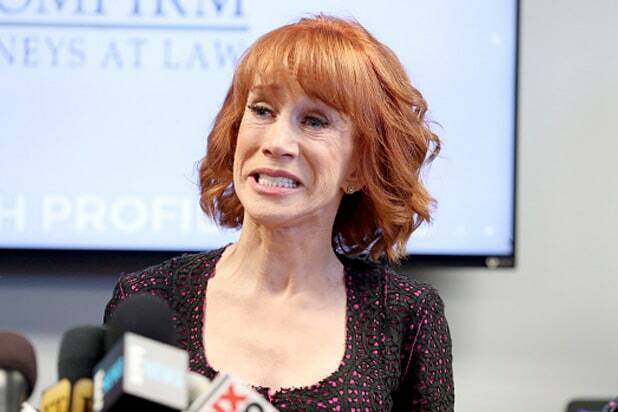 Don’t lose your head, Kathy Griffin; you’re going into the weekend with a big weight off of your shoulders. The outspoken comedian, who received massive criticism in May by posing with what appeared to be the decapitated head of President Trump, said Friday that she has been “completely exonerated” after a federal investigation into the photo. “I am no longer under federal investigation. The case is closed, I have been completely exonerated. Finally,” Griffin wrote on Twitter. “That didn’t happen,” the AP noted. After the photo of Griffin posing with the fake decapitated Trump head caused an uproar, Griffin issued an apology, saying that she “went too far,” she held a press conference saying that she was being investigated by the Secret Service and had received death threats over the photo. Once the photo went public, CNN dropped Griffin as co-host of its annual New Year’s Eve broadcast, and upcoming shows from Griffin’s tour was canceled as a result. 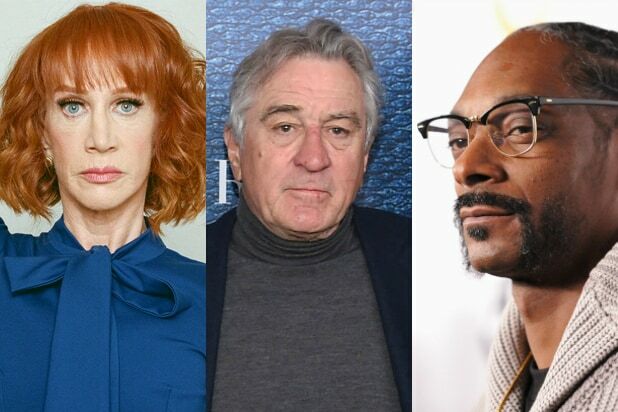 While Griffin was criticized by many over the photo, she did have some supporters, including former CNN personality Larry King and actor Jim Carrey.